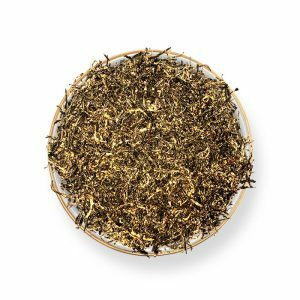 Green tea possesses a plethora of benefits, but did you know Green tea is cherished worldwide for its ability to avert prostate cancer in men. Till date, most of you may have perceived green tea due to its antioxidant properties and ability to shed fat. 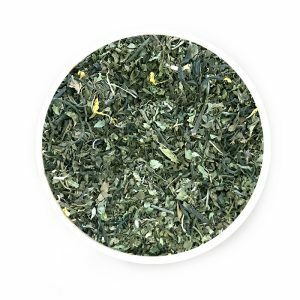 However, Moffitt Cancer Centre and Research Institute in Florida for the first time studied the healing benefits of Green tea where they discovered the ability of this beverage to control prostate cancer. Does Green Tea actually Prevent the Chance of Prostate Cancer? 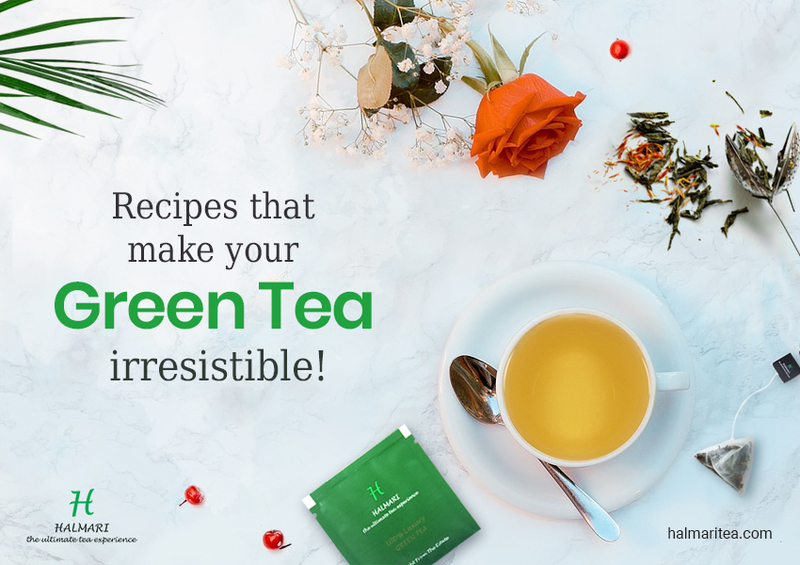 Well, according to numerous researches, green tea possesses a substance known as catechins which effectively prevent the growth and spread of cancer cells. Additionally, catechins also possess the ability to kill these cells. 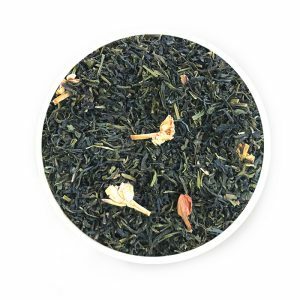 According to the researchers, Green tea possesses the most potent cancer-fighting catechins which are epigallocatechin-3-gallate. In their study, they gave 200 milligrams of decaffeinated green tea capsules to 49 men. The men reportedly suffered from either small acinar proliferation or high-grade intraepithelial neoplasia. These were pre-cancerous symptoms already prevalent in these men. Now, these men kept consuming the green tea capsules. It was found out these men reduced the chances of developing cancer in the next stages. Moreover, the level of prostate-specific antigen in these men decreased too, which previously increased the likelihood of developing full-blown prostate cancer. 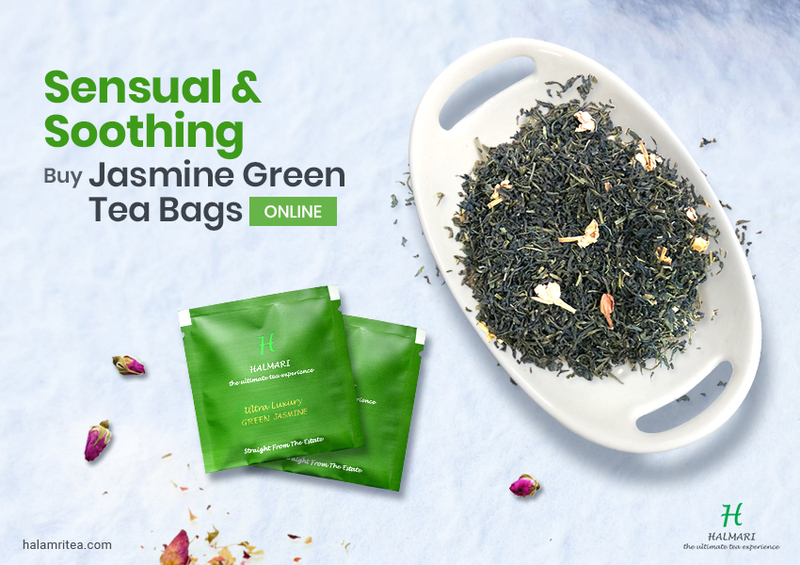 Thus today, with proven benefits more and more men around the globe are encouraged to buy premium green tea and prevent the chances of developing prostate cancer. Apart from this, another reason to buy green tea bags online is, the beverage also reduces a man’s chances of developing enlarged prostates. The catechins present in Green tea also possess the power to kill viruses, bacteria and improve the overall immune system. 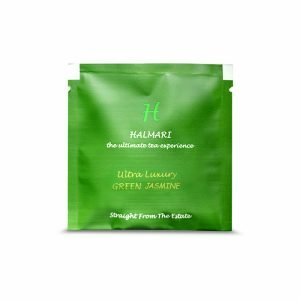 The antioxidants present in green tea further help in reducing levels of dihydrotestosterone (DHT) in men. 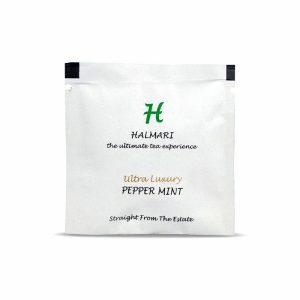 Thus, controlling DHT levels help in reducing prostate size in men as this stimulates the larger prostate. 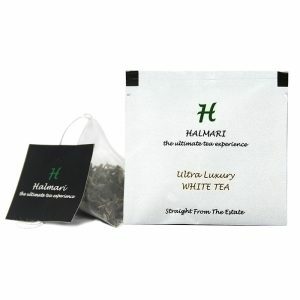 If you have a prostate condition, then it’s advisable that you buy green tea bags online. Drinking green tea two or more times a day can help in consuming the active dosage of 500mg. As a result chance of prostate condition worsening in men is lessened. In certain early symptoms, drinking green tea can further eliminate prostate symptoms in men. 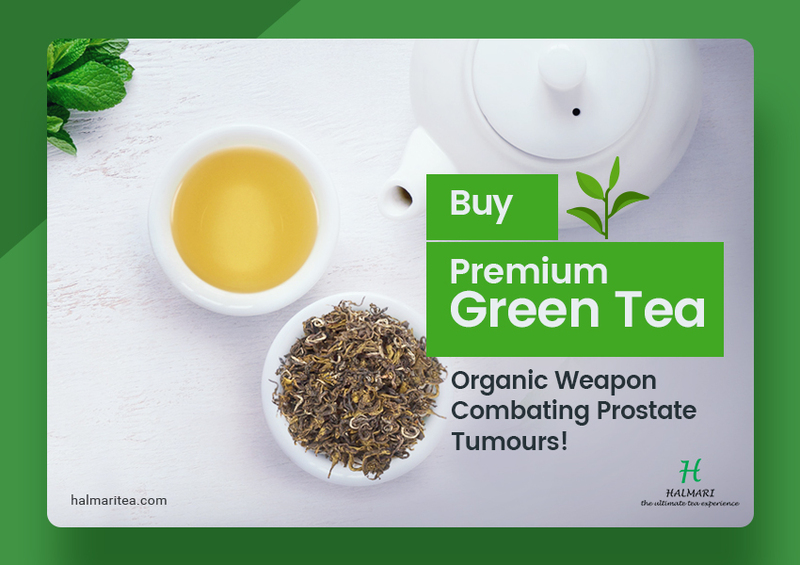 So, hurry to and buy premium green tea today, and kick out the chances of developing prostate cancer. Excellent Blog! 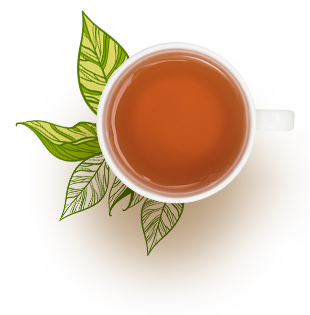 You people show a new face of green tea with health aspect. Each one should take green tea since it is exceptionally helpful for any human health.